Part of what makes this fashion accessory so powerful is the rich history behind it and the names that have led the way in men’s fashion. The 17th century saw the rise of cufflinks as a fashion symbol worn by dignitaries to signify wealth, luxury, social prestige, and often power. Prior to this era, it was customary to tie one’s cuffs with ribbon or string. 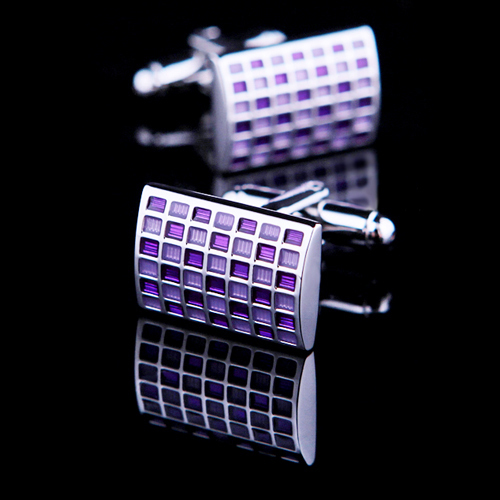 The first cufflinks for men were glass, connected with a small chain. 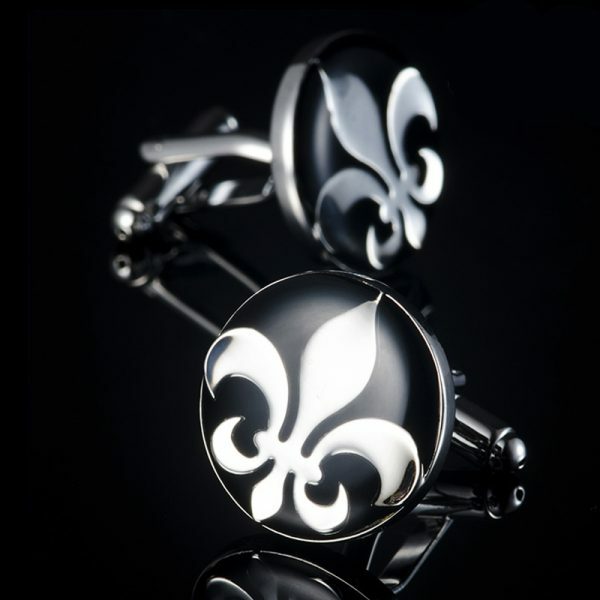 Over the next century, glass paste was introduced and jewelry makers began to fashion gem-like cufflinks. 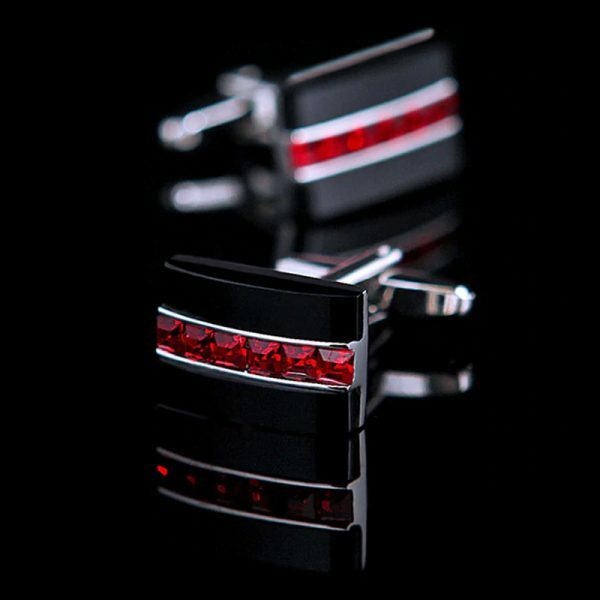 They are now worn by average men who want to add a bit of style to their suit or french cuff. They can be found in silver, gold, onyx, ivory, platinum. Just about any precious metal or stone has been used at one time or another. As with any fashion trend, cufflinks can often be identified with a particular period in fashion history by looking at the materials used as well as the design. With the advent of electroplating and electro-metallurgy, gold and silver became more accessible materials to market to the masses. Now, it wasn’t only the affluent upper crust of society that could afford them, they had also come within reach of the bourgeoisie. In about 1840, the French (or double) cuff came into vogue. This, of course, led to a demand for more styles and greater selection. By the end of the century, gold, mother of pearl, enamel, mosaics and other precious stones were used to create the classic designs that have remained in style ever since. 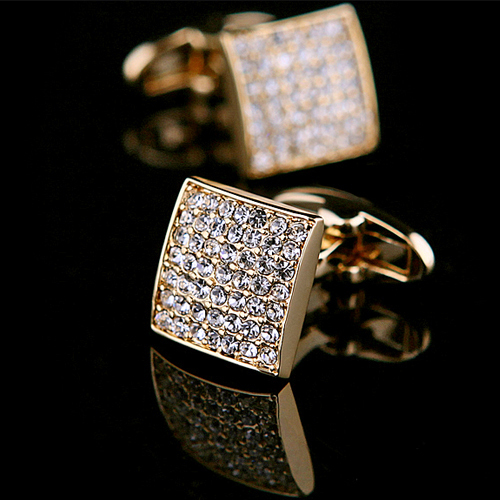 Vintage cufflinks date back to the early 1800’s when designer cufflinks first came into vogue. 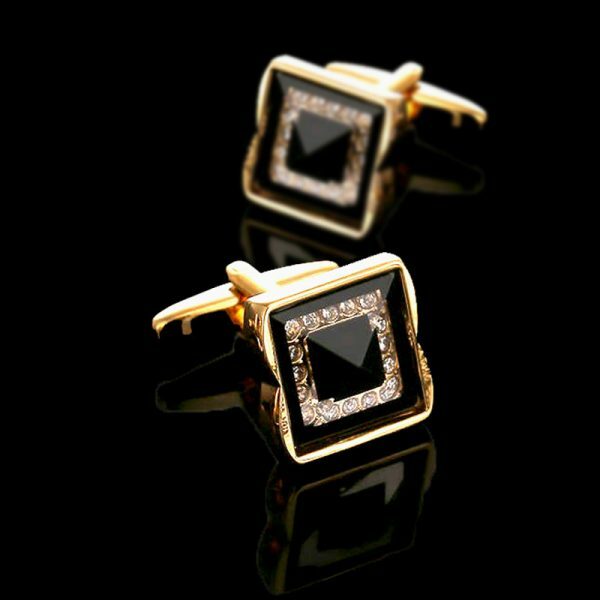 The Art Deco period of the 1920’s and 1930’s saw the next most exciting fashion milestone in cufflinks for men. Irises, profiles of women and garlands came into vogue and were displayed on the faces of the cufflinks. It wasn’t long before Cartier, Chaumet, Mellerio, and Boucheron pursued this trend and embraced Art Deco styles. During this same period that the Boyer Company produced the first rolling rod-type cufflink system, which is still prevalent today. It was also during this exciting period that women began wearing cufflinks, which prior had been exclusively a man’s accessory. The early 20th century also saw the advent of mass-produced shirts that had a button to bind the cuffs sewn in. Cufflinks began to take on a slightly different meaning and men who still opted for cufflinks became the quintessence for evening style and flair. To embrace this new era, Van Cleef & Arpels began a quest for design innovation, eventually producing the channel setting. This is where precious stones make up the design but no metal support is visible. This style is still with us today. Today, cufflinks are not only for men as they were originally, and many vintage styles are sought after by both men and women alike. Originally, materials like gold, silver, and onyx were staples, but as demand grew, so did the materials used. Over the course of the 1800’s, the clasping system changed as well and came to be the pivoting rod we see so often now. 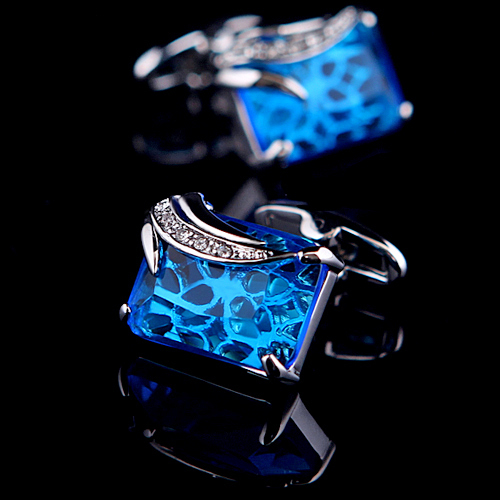 Truly, a pair of vintage cufflinks are a conversation piece and can reflect an individual’s own personal style in a unique and distinguished fashion. 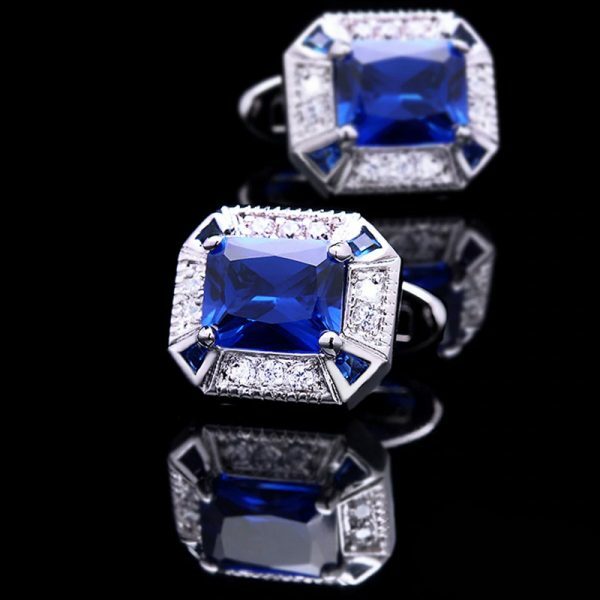 Always understated yet powerful and elegant, vintage cufflinks from classic designers are always a win.